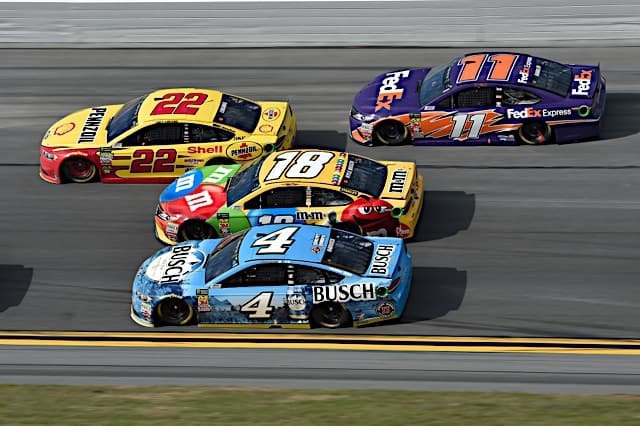 The Advance Auto Parts Clash kicks off the 2019 Monster Energy NASCAR Cup Series season on Feb. 10 for a 75-lap shootout at Daytona International Speedway. 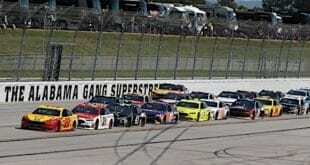 20 cars are eligible for the event due to either winning a pole last season, previously winning a Daytona 500 pole, previously winning the Clash or making the playoffs in 2018. The race, though not for points, will mark a number of firsts for various drivers and teams in 2019. 2017 Monster Energy NASCAR Cup Series champion Martin Truex Jr. will make his first start for Joe Gibbs Racing in the No. 19 car, and former champion Kurt Busch will also make his team debut in the No. 1 car for Chip Ganassi Racing, along with his replacement in the No. 41 Stewart-Haas Racing Ford Mustang, Daniel Suarez. Ryan Newman has also found a new home for 2019; the 2008 Daytona 500 winner will pilot the No. 6 for Roush Fenway Racing. 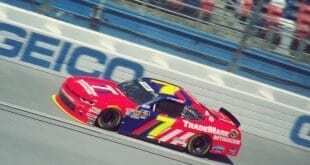 Making what will likely be his final start in the Clash, Jamie McMurray will drive the No. 40 AdventHealth Camaro for Spire Motorsports/Chip Ganassi Racing. 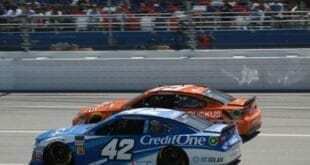 The Advance Auto Parts Clash will take place next Sunday, Feb. 10, at 3 p.m. ET on Fox Sports 1.